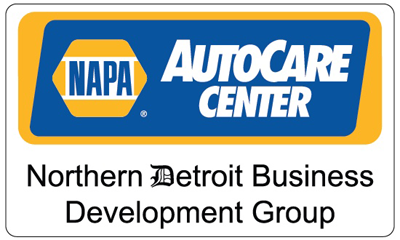 The Detroit NAPA AutoCare Centers are a group of independent & family owned businesses. They co-op the cost to market together and bring you special offers available only at their select auto care centers. St. Anastasia Knights of Columbus Council #13453, invites all men (18+) seeking information about the Knights to contact Jim Grasseschi at 248-689-6632. The Knights gather the 4th Monday of each month. All men are welcome. 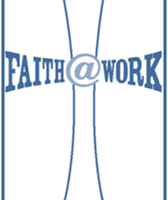 Faith @ Work is a Catholic Bookstore & Gathering Place. We provide Catholics of all ages with educational and fellowship opportunities. We stock over 4,000 Catholic and Christian books. In addition we sell gift items for special occasions such as Baptisms and First Communions along with traditional Catholic merchandise. We also carry a small selection of Christian t-shirts, caps, sweatshirts and jewelry. Other non-profit organizations sell their specialized & hand-made gifts through Faith @ Work. Shopping for graduating class rings or any other high school or collegiate memorabilia? 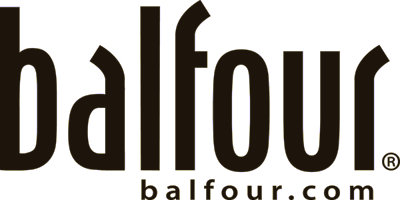 Make Balfour your first stop for quality rings and other items. Highest Honor has been providing the Detroit metro area with the finest awards and recognit ion items available for over a decade. With an unmatched selection of on-site personalization options, Highest Honor is sure to have the perfect item to commemorate any occasion. Choose from a wide array of mediums and materials. Elegant glass, crystal, and acrylic awards are ideal for corporate events. Recognize this year’s MVP with a classic gold trophy cup. Commit your team’s achievements to the annals of history with a beautiful stained walnut plaque. Highest honor has something for every phase of life, from graduations and weddings to retirements and memorials. 1955 Design is a website design and development business located in Rochester, Michigan. 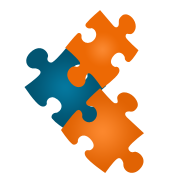 They specialize in custom website development for small businesses and non-profit groups. 1955 Design is expert in the use of the WordPress content management system. Peg-Master Business Forms, Inc. is your one-stop shop for all your printing needs for your company. We have been serving our customers for over 50 years.